I don't think this needs a lot. The reasons for the hiatus were briefly documented here before and there's been even more on my personal blog. I will add two things. First, I will confirm that there is no schedule for returning. I will develop a plan after October 8. I'm in a bit of a holding pattern until then. I am unsure of how long after Oct 8 it will take me. That will depend on what I find out on Oct 8. Second, I will note that I have a new Patreon listing. I suppose I should add a tier where I end the hiatus. That will be my next step after publishing this! I have already mentioned this in public, but not on the blog. Recent discussions about projectEqualize prompted me to make sure it was on the blog. 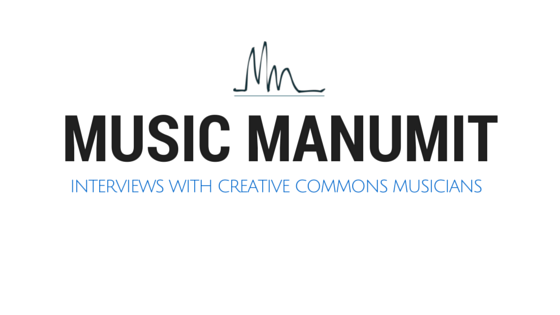 The Lawcast is going to become a location for academic-type discussions around music, including panel discussions about the future of Creative Commons music. As of the moment, I am calling this "Law & Policy" but I'm thinking music education, music technology, and basically, the type of stuff that doesn't really fit in the weekly Music Manumit show. Also, it will give me the opportunity to bring people into Music Manumit that can't work on the normal Music Manumit schedule. For example, Jason of Lame Drivers has a Friday night conflict. Basically, since the Lawcast is only me now (although I'm happy to have this change), there's no reason for it not to have more of my voice. The end of Brian's involvement was the trademark show, so I guess it makes sense that the next post after that would be an announcement of this sort. If I were ready to end the hiatus, this is where I'd announce a panel discussion on what the community wants out of projectEqualize. I really would like to do that, but I don't have time to put something like that together right now. Based on the loose timetable Mike recently gave, it seems reasonable to think I can pull together a panel before projectEqualize is complete. At this point, all I can say, is watch this space. Help Doug pay off law school debt! Buy him a book or food!